Preparing For Apple's Next iPhone? Then Sell Your Old One Back! Apple, no doubt is preparing all its followers, users, lovers and may be you, to get ready for the launch of iPhone 5 (or whatever the name is). No doubt, it’s price will be very high. But no matter how expensive it is, people still want to try their hands on it. 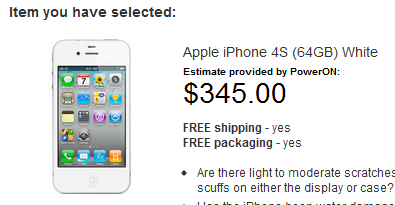 Don’t worry, now you can sell your iPhone 4S back to Apple and get $345 for your old phone. It is not a bad deal after all, especially since you are getting this from Apple itself. But you won’t be paid in cash unfortunately, Apple will give you a Voucher Card. Using that Voucher Card you can get any Apple product with respect to that price. Voucher Cards? Yes we are talking about the Apple Reuse and Resell program. It is quite fascinating, not only does it provide you a chance to return your Apple product, you can also return your Windows PC to them! Not bad, right? Now, here’s a quick tutorial on how to sell your iPhone 4S back to Apple. How to sell your iPhone back to Apple? The trick is quite simple and has uses of its own. For example, you can sell your old desktop, iPad, iPhone to Apple. That looks quite easy. 1. Go to Apple Reuse and Recycle program. You will see a menu there like this. 2. In the category option, choose iPhone. This is where you select iPad, Desktop or anything you want to sell. 3. 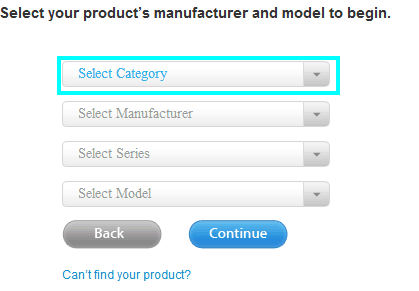 In the manufacturer option, it will be automated and will be selected as Apple. As Apple already knows what they sell. 4. In the series option, you have to choose your phone series. For example, if it is iPhone 4s, iPhone 4, 3GS, or 3. 5. Now in the model option, just select the model of the phone, which may be 16GB, 32GB or 64GB model. Please select only the options that are true. Otherwise, they won’t send the voucher. 6. Just click continue when you are done. You will be taken to a page like this. 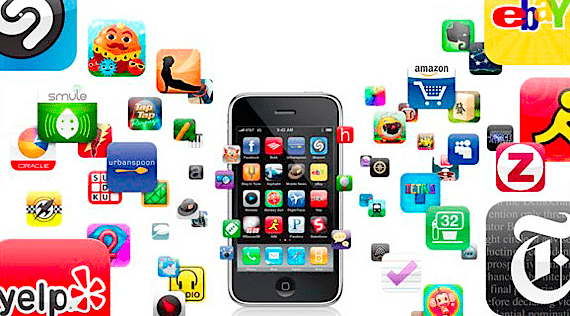 Now, the essential part is to select the proper options about your phone. Sometimes, people fill this wrong and this results in voucher failure. After all, you have to buy from them at the end. A) If the iPhone hangs in between use. Or doesn’t work when more than two apps are opened. You might select the first option to be No. B) If there are some battery issues, like your iPhone doesn’t charge or doesn’t run proper battery. Its better to stick to No. Or if it doesn’t have these problems, just look back and pin Yes. 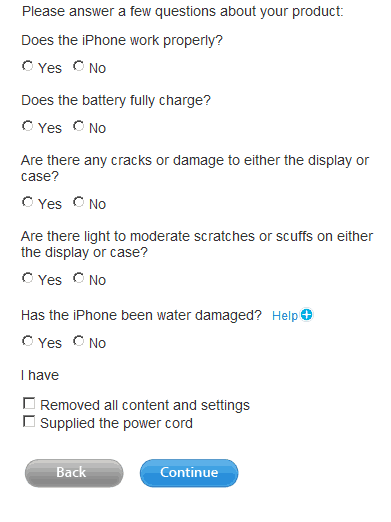 C) If the iPhone is scuffed, have some wear and tear, had water damage. Its better to avoid saying Yes. Otherwise, we’re cool. After you click continue option, after selecting, I have removed all content and settings, supplied power cord. You will taken to the screen with the option like this. 7. The Apple website will take you to a page which asks you, your complete personal information. 8. 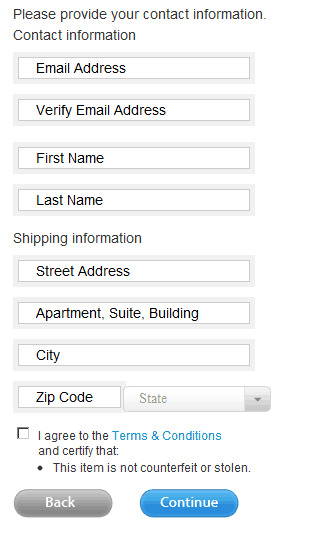 You just have to fill all the options so that they can contact you for your iPhone. This works pretty easily if you are in U.S. Even if you are in India, you will be contacted by an Apple reseller. Also, there are many countries where this works successfully. Any mistakes or problems while selling your iPhone? Please let us know through the comments below. This article is written by Aman Singh. He is from AppleShark. If you wish to write for HBB, kindly check this. I am a blogger,love to read and addicted to write. I believe that you cannot earn from a venture if you are not ready to invest. I currently blog at SEO Insiter Web Solutions. You can follow me @amansinghseo. Earlier, i didn't believe, you can even sell broken iPhone. Wow! This post is so cool. but I don’t have an iPhone to sell back to Apple. and really i was waiting for this phone ..I think This phone will be Very expensive. 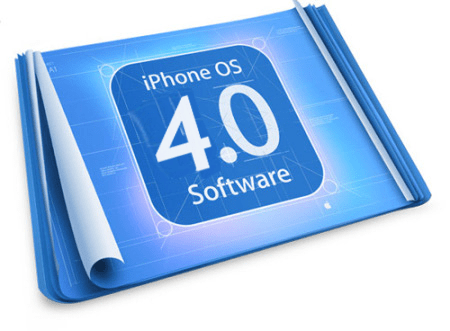 It is a great news for iPhone 4s owners. Thanks for letting us know about this great offer from Apple.Really great information. 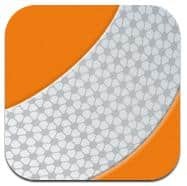 It is a great news for iPhone 4s owners. Thanks for letting us know about this great offer from Apple. This is really cool, but I don’t have an iPhone to sell back to Apple. What about selling my old desktop Pentium computer? Haha… I wonder what they will use the old stuff for? You might not know but the reuse and recycle program works for PCs( I didn’t told you mac. An actual windows pc), ipads and iphones. This is a great deal from Apple. My sister is just waiting to get her hands to the new iPhone from Apple. I am sure she will be glad to part with her existing one for this great deal. Will share this with her and some of my friends who are just freaking out with the Apple gadgets. So glad i could help. I am overwhelmed to see such kind of activity on the article. You can just follow me on twitter as a token of appreciation. Apple is not only preparing to launch iPhone 5 but is indirectly trying to keep its customers hooked. The company does not only believe in selling new products but is also taking initiative to buy old products from its customers and exchanging them with any new product. Isn’t the idea just WOW. No third party in between, its all between you and Apple. The blog gives you a tutorial on how to sell your old iPhone back to Apple and get it exchanged with any other Apple product of your choice. What else does a customer want? That was really great deal! Now Apple fans can afford for every upcoming iPhones. But it seems weird that selling their own product to them itself :/. Moreover, this is an awesome way to increase sales. I never new about this new deal. Thanks for the share buddy! Once again Apple rocks! Sell their own product to them at a handsome amount isnn’t a bad deal. Thats really a great news. But I am not an iphone user. :(. But surely I will be using in the near future. Very nice start that why i love apple. I am desperate to sell my BB like this. Technology is going on very high level then why you are handling old one so go and get it this offer when it will come in market. Well, this sounds actually very much fascinating but may be it is not that easy. There would surely be some hidden conditions or terms which we are unknown to. 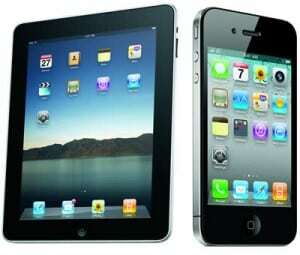 Apple is taking a big step in order to launch and promote its Iphone 5 and will not be ready to take up any losses. The better part is i wrote it and mashable copied. Can’t actually say that they copied but they showed a similar article later. LOL!